Again, how do you layer? 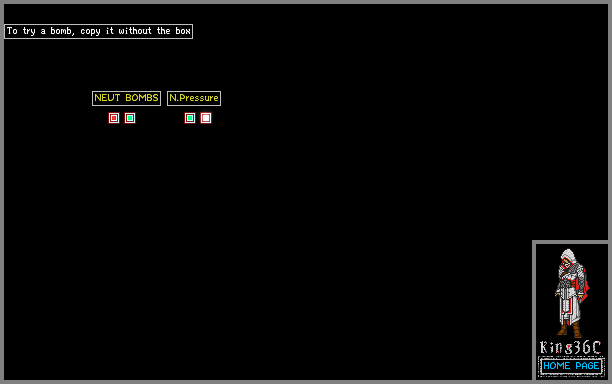 This bomb is so compressed that they generates BHOL! This bomb is not so powerfull. this bomb is so OP!! +1!